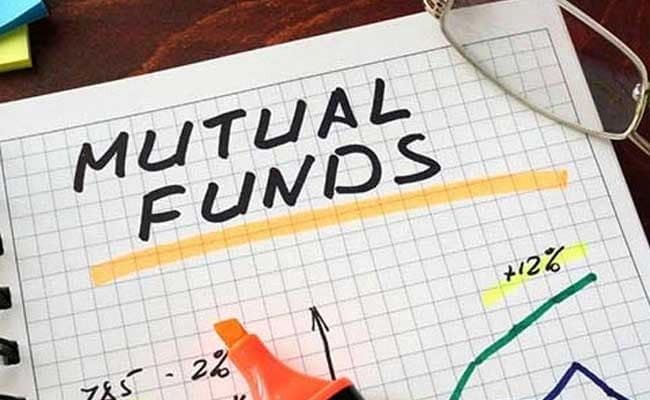 New Delhi: Mutual fund managers continued to be bullish on bank shares, with their allocation to the sector reaching an all time-high of over Rs. 1.44 lakh crore at the end of May, mainly due to cheaper valuations. In comparison, the figure was Rs. 90,014 crore at the end of May 2016. Banking continues to be the most preferred sector with the fund managers as they cannot afford to take a bearish call on banking stocks, given the high weightage attached to the index. “MFs have been adding exposure to the financial sector, especially banking stocks because of lower valuations due to price corrections and growth in corporate lending. Besides, bank’s NPA (non-performing asset) problem is getting sorted out,” said Kaustubh Belapurkar, Director Manager Research, Morningstar Investment Adviser. Further, experts expect that bank stocks would continue to be in focus in coming months as markets regulator Sebi yesterday eased its takeover norms for restructuring listed companies with stressed assets. The relaxation, which will exempt investors from making a mandatory open offer subject to shareholders’ nod and some other conditions. Sebi’s decision on restructuring in stressed firms comes against the backdrop of the government and the Reserve Bank of India (RBI) stepping up efforts to tackle the menace of bad loans, amounting to more than Rs. 8 lakh crore. Overall, the deployment of equity funds in bank stocks stood at Rs. 1,43,704 crore at the end of May 2017, compared to previous high of Rs. 1,34,596 crore in the preceding month, latest data available with Sebi showed.